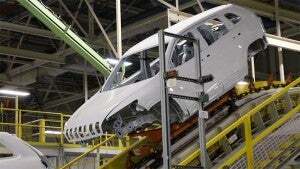 Automaker offers to place employees in other jobs. 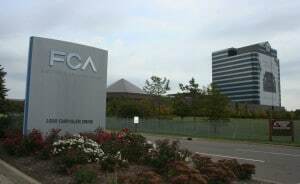 FCA cut 1,400 jobs at its Belvidere, Illinois plant, but added it would attempt to find jobs within the company for the laid off employees. On the heels of Fiat Chrysler Automobiles’ announcement that it plans to open a new assembly plant in Detroit and adds jobs at another in Warren, Michigan, FCA also confirmed it plans to cut 1,400 jobs at its assembly plant in Belvidere, Illinois, in early May. “In order to better align production with global demand at its Belvidere Assembly Plant, FCA notified the state of Illinois, the city of Belvidere and the UAW today that it intends to return the plant to a traditional two shift operation, beginning May 6, 2019,” FCA said in a statement. Workers find a CommonBond through new program. Fiat Chrysler is making it easier for employees to manage student debt through its tie-up with CommonBond. 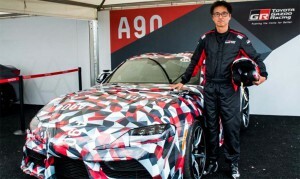 With automakers pressing ahead with new technology manufacturers are eager to bring in new talent to exploit it. 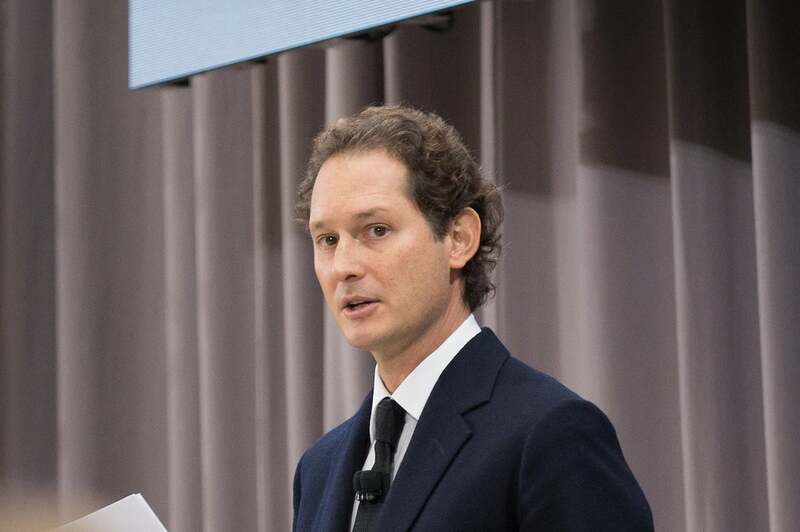 Fiat Chrysler Automobiles N.V. is adding a new wrinkle to its benefit package to help salaried employees saddled with student loans and help bring in new recruits. Move would come as GM prepares to idle three plants. 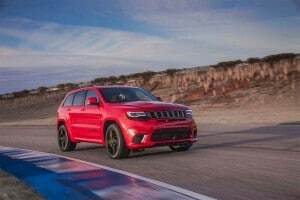 The converted engine plant will produce a three-row version of the Jeep Grand Cherokee. 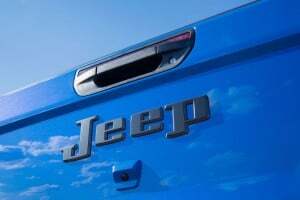 Fiat Chrysler Automobiles plans to open a new assembly plant in Detroit to expand its capacity to produce hot-selling sport-utility vehicles, according to several reports. The automaker has yet to confirm that it will completely retool an old engine plant on Detroit’s east side, but company officials have, in recent months, indicated that they are strained to the limits of capacity at their existing light truck plants. 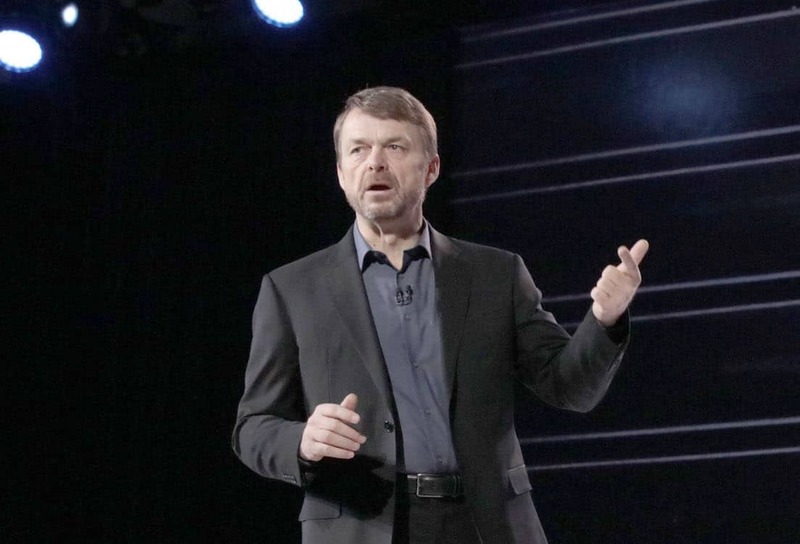 The news comes at an awkward time for FCA’s largest domestic rival, General Motors. GM’s CEO Mary Barra on Thursday spent a second day in Washington trying to minimize criticism of the automaker’s plan to close three assembly plants building slow-selling passenger car models like the Chevrolet Cruze. That would leave what has long been known as the Motor City with only one working assembly plant within its borders, at least unless and until the new FCA truck plant were to come online. 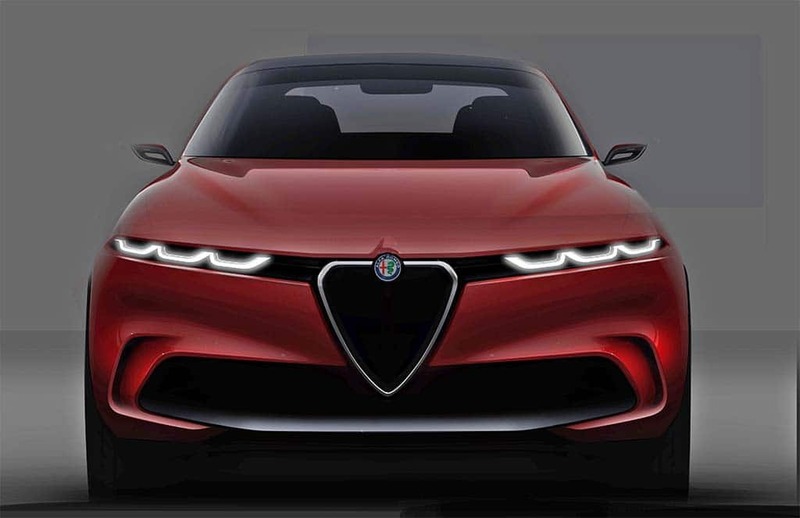 Cars, trucks, crossover and concepts worth a second look. 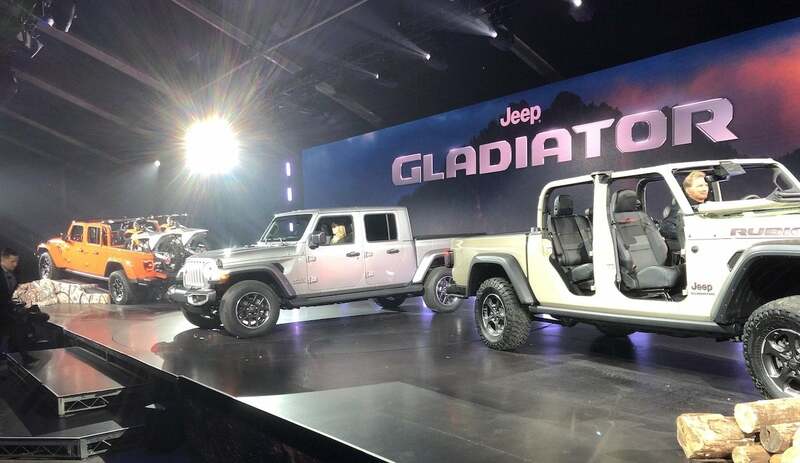 The long-awaited Jeep Gladiator pickup made for one of the splashiest debuts at the LA Auto Show. We’ve been to some dud auto shows over the last year. The Paris Motor Show, which kicked off the 2019 model-year, couldn’t even fill up a half day on the media calendar, and the Detroit Auto Show didn’t stretch much further. 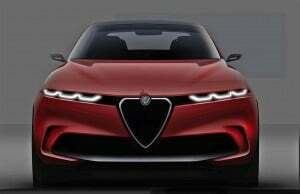 But this year’s Los Angeles Auto Show delivered some sweet surprises with its mix of cars, trucks, crossovers and concepts. As we’ve come to expect from the Tinseltown extravaganza, there were plenty of green machines making their first appearance at the Los Angeles Convention Center, but these weren’t the sort of slow and stodgy sedans and quirky hatchbacks of years past, covering a broad swath of territory including electrified SUVs, pickups and sports cars. And there were plenty of promising products that fell into more conventional categories.